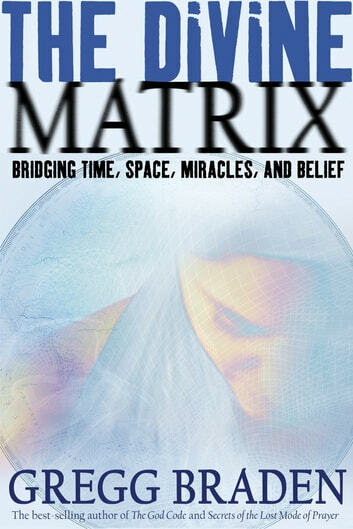 Between 1993 and 2000, a series of groundbreaking experiments revealed dramatic evidence of a web of energy that connects everything in our lives and our world —the Divine Matrix. From the healing of our bodies, to the success of our careers, relationships, and the peace between nations, this new evidence demonstrates that we each hold the power to speak directly to the force that links all of creation. What would it mean to discover that the power to create joy, to heal suffering, and bring peace to nations lives inside of you? How differently would you live if you knew how to use this power each day of your life? 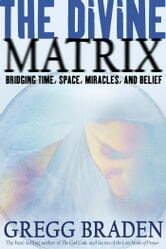 Join Gregg Braden on this extraordinary journey bridging science, spirituality and miracles through the language of The Divine Matrix.